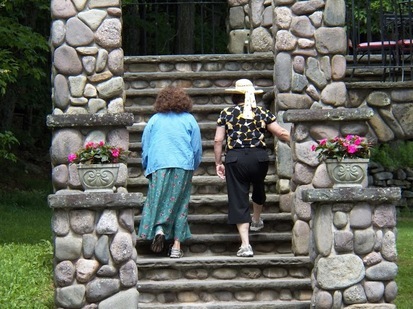 Wellness Retreats are for people with early- to middle-stage Alzheimer's or other dementia and their family caregivers. The retreats include respite care. Shared and separate activities are available for the people with Alzheimer's and their caregivers. Preregistration is required; call 800.272.3900 to RSVP. The Sullivan County Wellness Retreat at Frost Valley YMCA. Call 800.272.3900 with questions or to RSVP. ​To RSVP, visit www.sullivancce.org/events, email sullivan@cornell.edu or call 845.292.6180. Locust Grove Estate in Poughkeepsie. 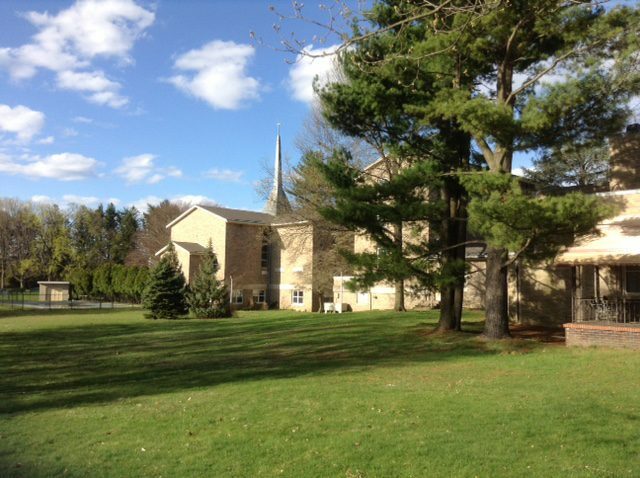 The Mariandale Retreat and Conference Center in Ossining. The Japanese Peace Garden at Stony Point Conference Center. The Stony Point Conference Center.